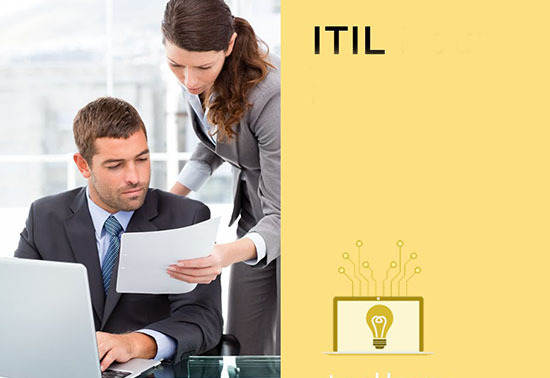 ITIL helps organizations across industries offer their services in a economical way. 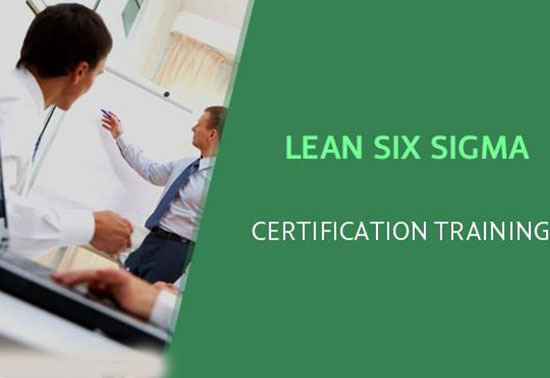 Six Sigma is to improve the capability of their business processes. 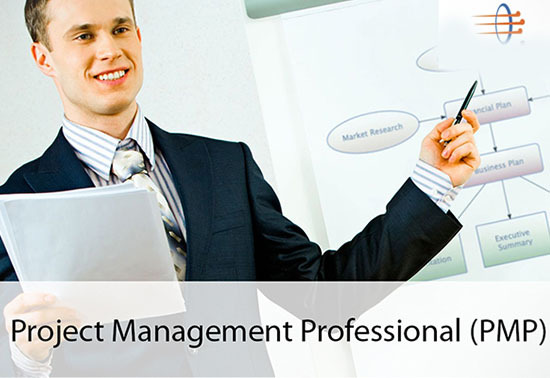 PMP is the most important industry-recognized certification for project managers. 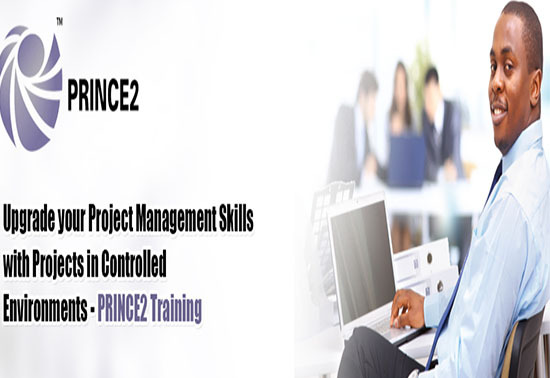 PRINCE2 helps to successfully deliver projects of any size or complexity. A Detailed study about corporate cyber security.